Here you have the new Camper Sven Hedin. A Volkswagen van with Westfalia equipment. Do you want to rent a Camper? The holidays come, and you are tired of everything being booked wherever you go. Every summer you have to stay in places you’d rather leave even though you’ve just arrived. And leave this village where you’d stay more days. But this year this is over. You decide to rent a Camper Van. 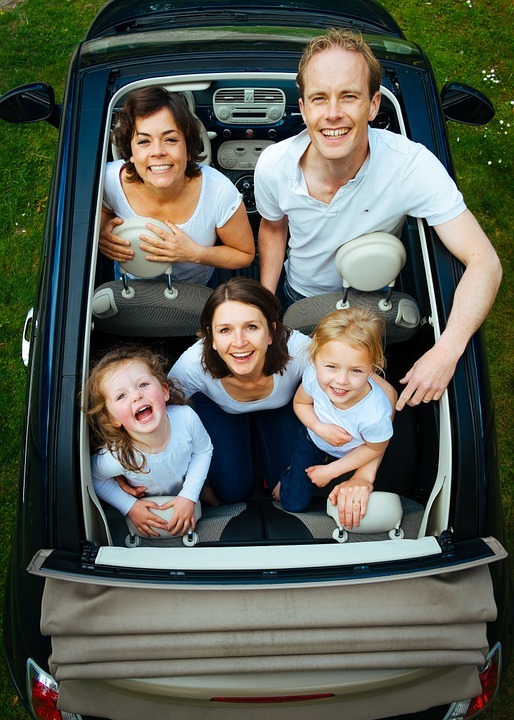 Take a family trip with a Camper. Dexter or Family Van? 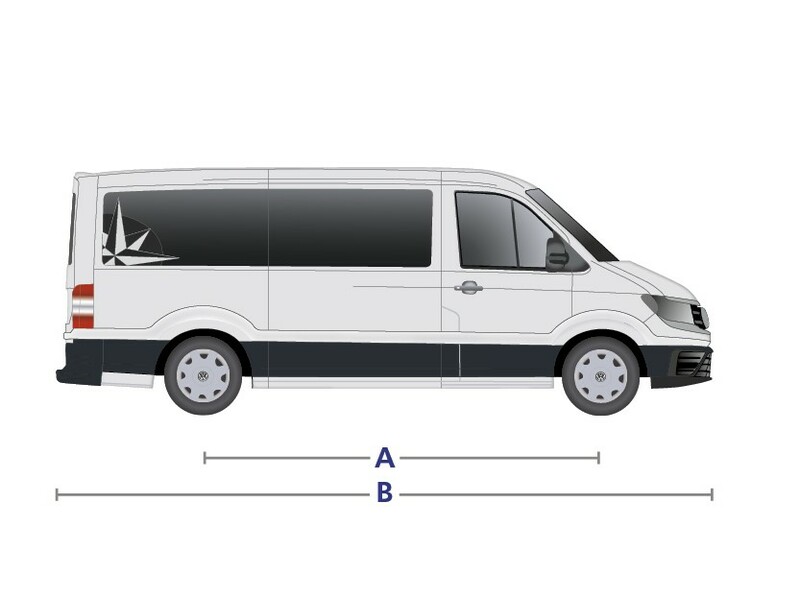 Today we’re going to compare two Camper models built thinking of you. You’ve always had a Camper, but now the family has grown. You are going on vacation with the kids. You like to invite friends to the van. 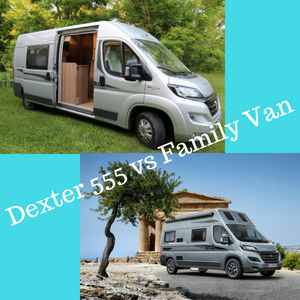 https://catalunyavan.com/2018/wp-content/uploads/2018/06/DEXTER-555-vs-family-van-1.jpg 300 300 carlota https://catalunyavan.com/2018/wp-content/uploads/2017/10/logotip.png carlota2018-07-02 16:34:172018-07-18 08:39:07Take a family trip with a Camper. Dexter or Family Van? 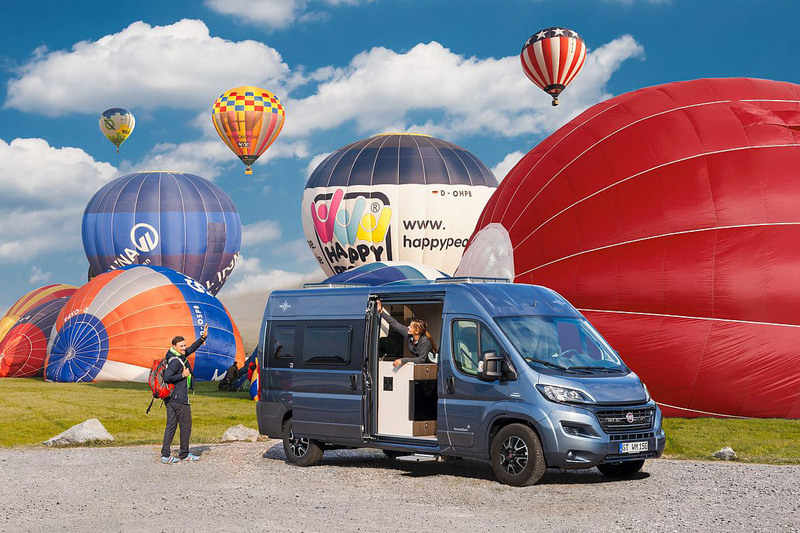 For this break, you only need: 4 days, 1 Camper van and a desire to discover new places. 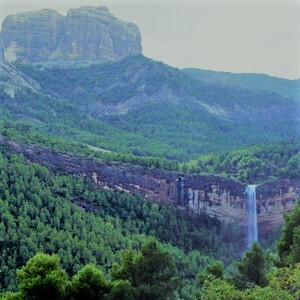 You can begin at the Ports, on Horta de Sant Joan’s side, and climb from there. Do you wat to know about some of the wonders you can find there? Get a break when you need it. 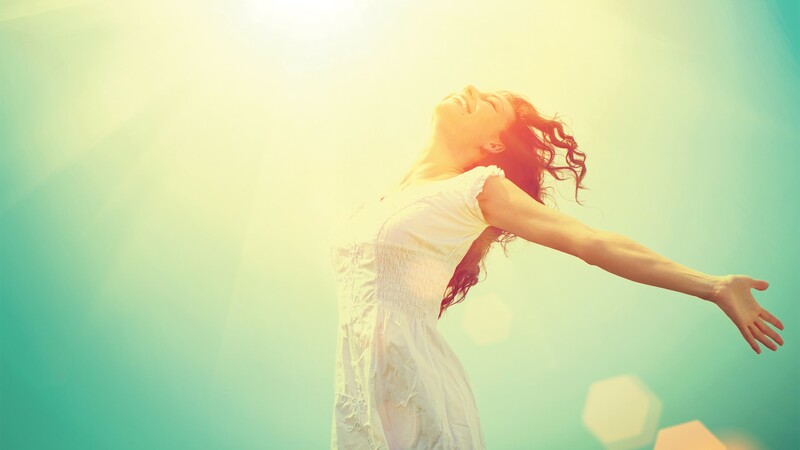 Go away for 4 days, unwind, and come back as new. Go at your pace and let yourself be surprised. Go slowly, and if you find a place you like, stop and admire it. A small place where to climb on winter time, with the sun heating our back. 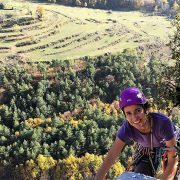 Climbing at l’Alt Bergueda, such a pleasure! 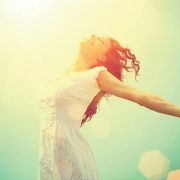 Today we have wake up in Vic, we can see that is going to be a sunny day, although now there is a intense fog. Yesterday we went to the Torello Mountain Film Festival that finished at 1:00 am. We want to go climbing but it has to be a place near from here and a quick climb, it’s winter time and the days are short. From the first time to a VANLIFE with Catvango. There has been 9 years since I came in a Camper Van for the first time. It was during a friend’s meeting. When we all finished lunch together: friends, husbands, wives, kids, we went to a park and some people who didn’t come for lunch time just enjoyed us at this park. Sergi came with his Van and parked just in front of us. UAUH!!!! What was this car? I didn`t wait a minute to came in. I remember this moment like it was yesterday. I just fell in Love with it, and I remember I thought: “I want this”. “Dreaming about how it would be traveling with a Camper. The feeling I had, that traveling with a camper van was freedom, stayed with me for some days”. https://catalunyavan.com/2018/wp-content/uploads/2018/03/llibertat-amb-furgo-catalunya-van-rent-1.jpg 666 1000 carlota https://catalunyavan.com/2018/wp-content/uploads/2017/10/logotip.png carlota2018-03-07 13:14:522018-06-24 20:53:40From the first time to a VANLIFE with Catvango. Ski and sleep on the slopes? 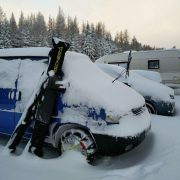 To which 10 Catalan and 4 Andorran ski resorts can we stay to spend the night, if we go with our Camper Van?. 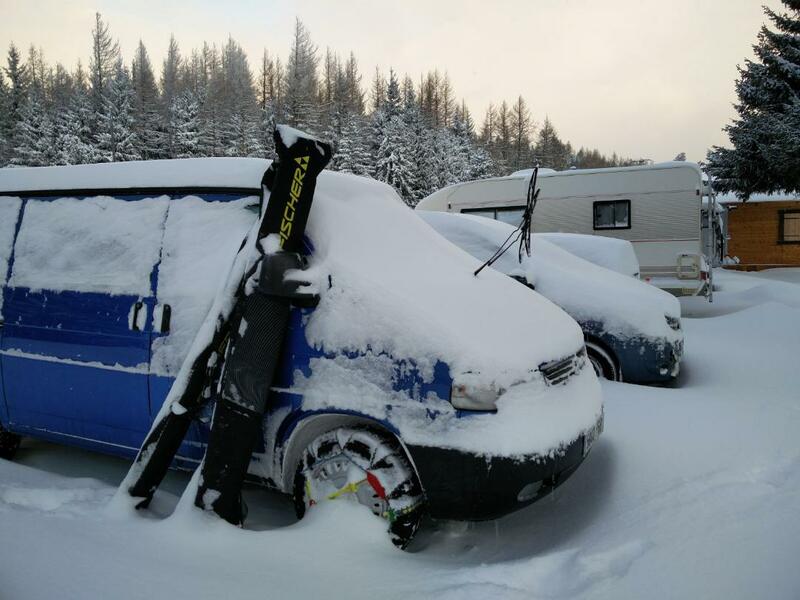 When we go to the snow with our camper van, we never know where we can spend the night. It’s one of the great questions. Can we stay in the parking lot all night?. Will we find services for the Camper?. Will they do us out?. I do not talk about whether or not we have the right to do so, this is another issue. Riding my road bike is one of my favourite sports. Load the bikes in the VW Camper Van and start the trip. 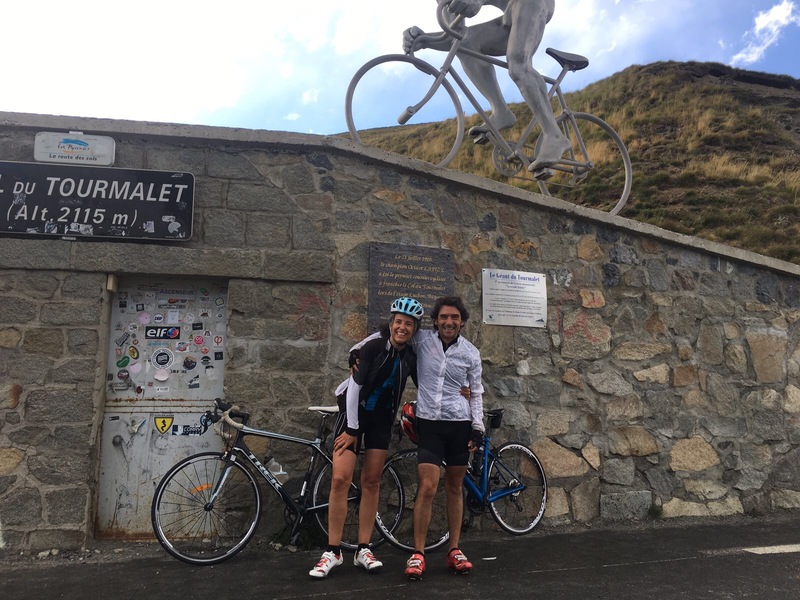 This time we want to ride some of the mythical Ports of the French Pyrenees. It is August, but when we arrive to France the weather isn’t good. It’s ok, we know in this part of the world, it’s not usually hot in August and that’s good for us. After a few hours travelling our bodies are a bit stiff, we want to do something, but we can’t find out what. 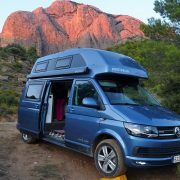 Camper Van and rock climbing, what else? We want to know a new rock climbing place. 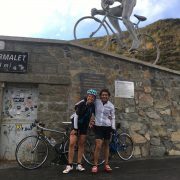 We spent 3 days enjoying climbing routes with a sport character but with several lengths, in a wonderful environment. Sleeping in front of the wall. We have known for some time, that there is a “pleasure climbing area” close to RIGLOS. Some friends have told us, and we are looking forward to go with our Camper Van. We want to go with our camper van. 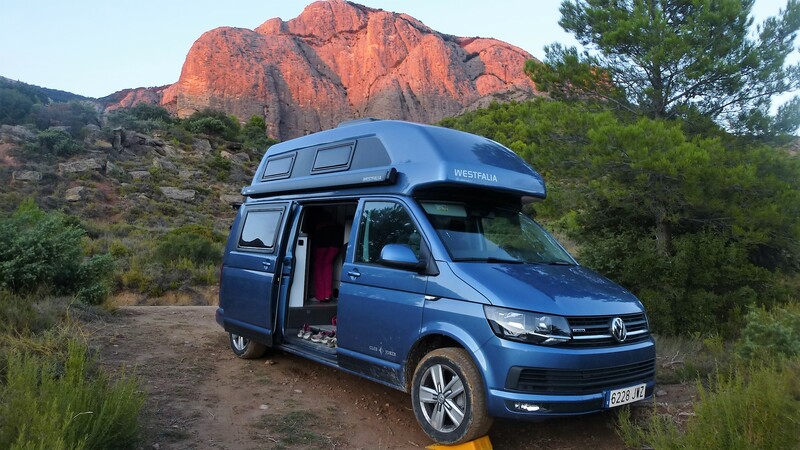 Our Westfalia Club Jocker has all the advantages of a motorhome but in a smaller vehicle and therefore much more agile to reach hard to reach places. 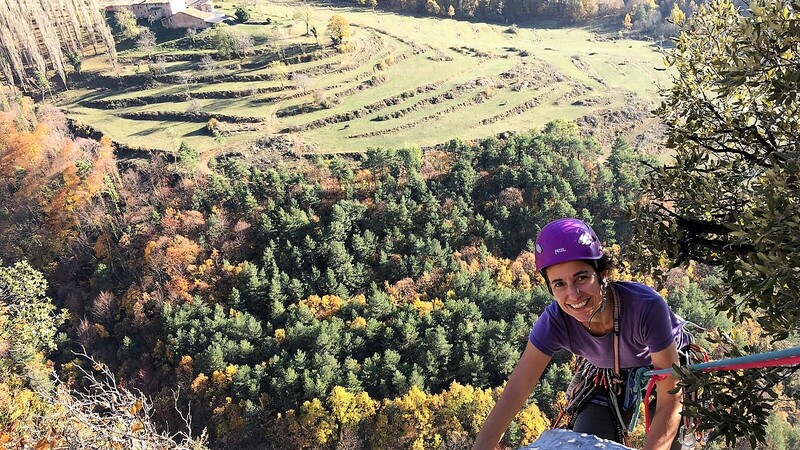 We want to spent some days and try some of this climbing sport routes with several lengths.